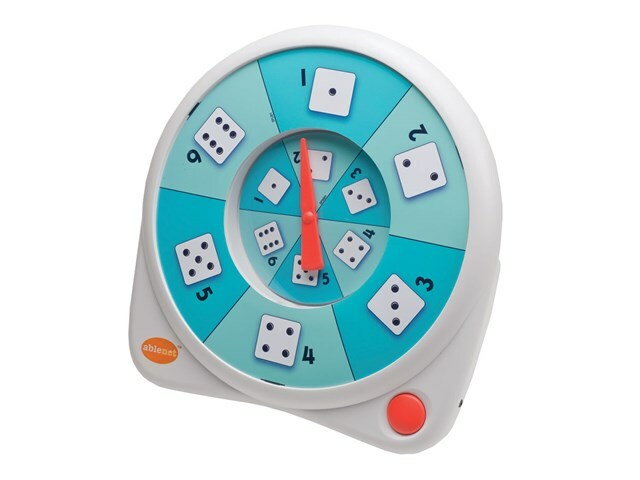 The switch activated All-Turn-It Spinner, with built-in external switch jack, enables random selections for choosing groups or playing games of chance like bingo. 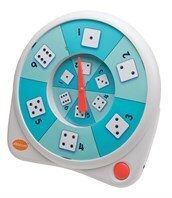 Also a fun alternative to rolling dice. 2 x C batteries included.